Physics, Statistics, Mathematics, Informatics, Chemistry, Ancient languages and Astronomy are just some of the areas in which they excel. 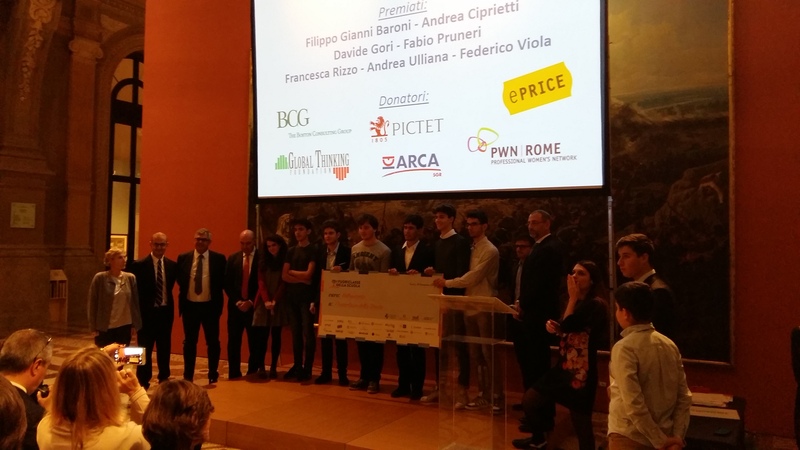 The “Fuoriclasse della Scuola”, 45 students of the last three years of secondary school, winners of competitions organized annually by the Ministry of Education and Research, were involved in a new project realized by the Foundation for Financial Education and Saving along with the Museum of Saving and ABI (the Italian Banking Association). 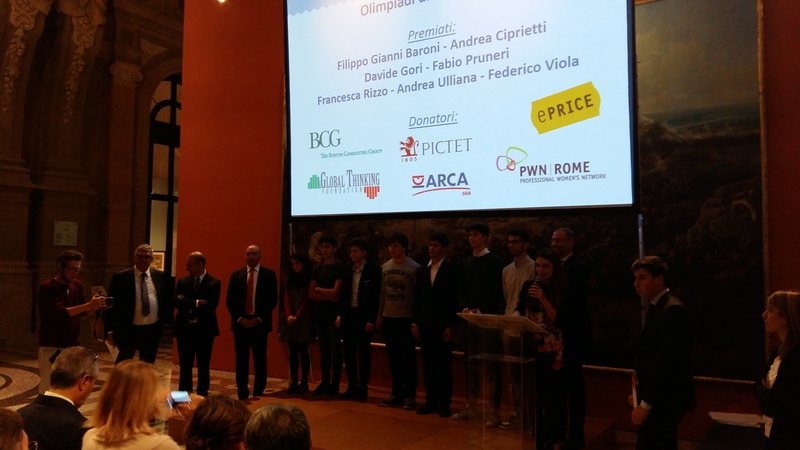 The initiative, the brainchild of Alessandra Losito, is aimed at rewarding these young talents through philanthropic donations from foundations and private entities. 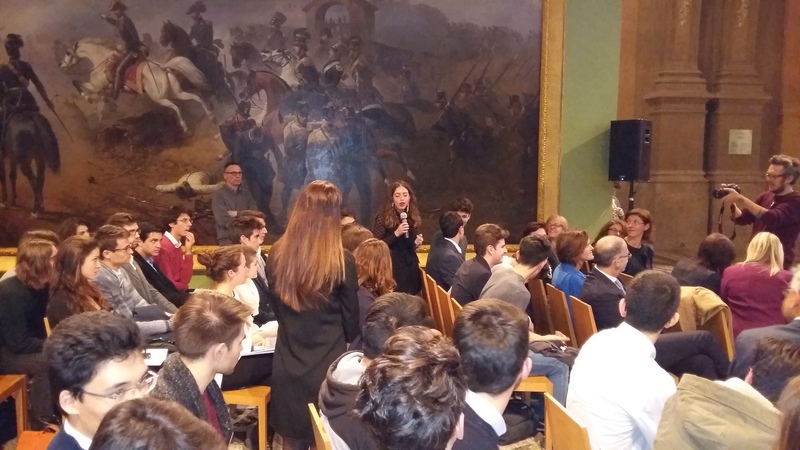 In addition to the cash contribution, to each young champion was offered the opportunity to participate in a financial and entrepreneurial education Campus, created and hosted by the Museum of Saving of Turin. Within the Campus, November 17th to 19th, the students were able to interact with established entrepreneurs and startupper, learn about international financial institutions, deepen entrepreneurship issues, attend team-building workshops and enhance soft skills. 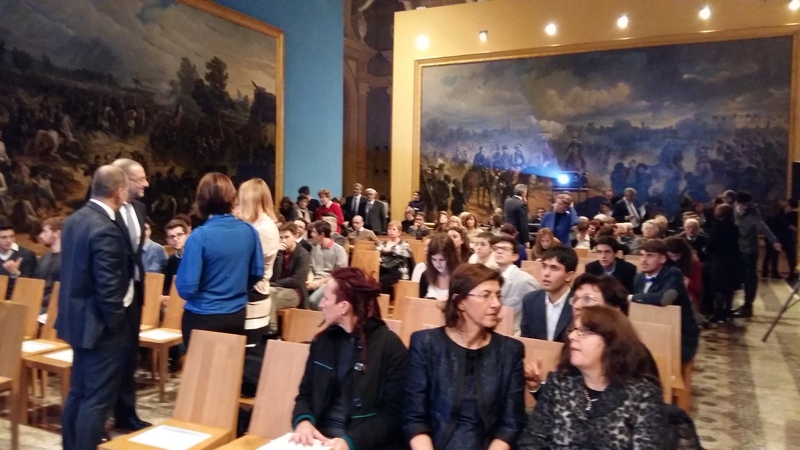 The winners were honored on November 18th in the picturesque setting of the National Museum of the Risorgimento of Turin. The ceremony received the Gold Medal of the Presidency of the Republic. The Museum of Savings has enthusiastically supported the project, believing that the development of human capital is a pillar of individual and social economic well-being. 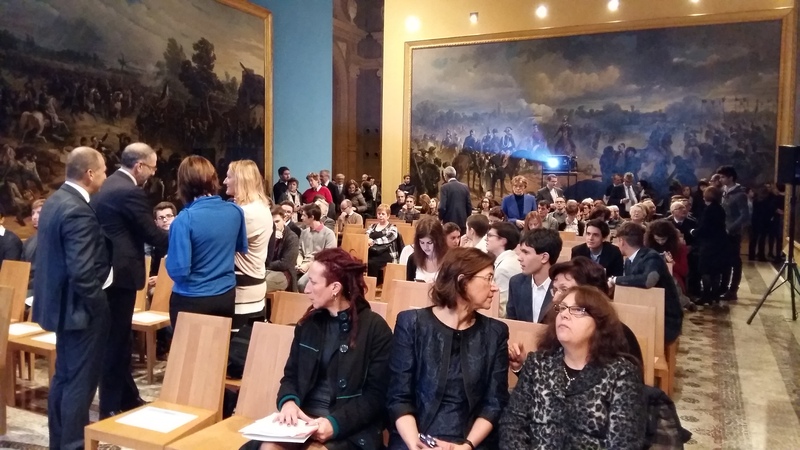 Below the program and the photo gallery of the event.